Part-Ex Offered. 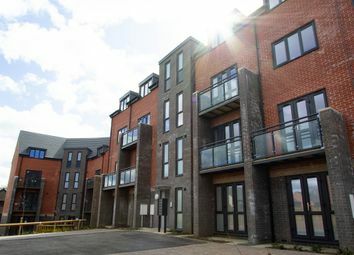 The Bede is a spacious three bedroom penthouse/duplex apartment over the two upper floors of the building. Help to Buy: Equity Loan scheme available. The Cuthbert is a spacious three bedroom penthouse/duplex apartment over the two upper floors of the building. Special Offer Price. 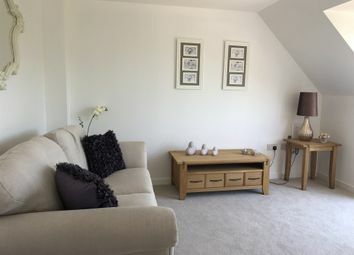 The Ely is a spacious three bedroom, two level apartment with open plan living, plenty of storage space, and three balconies. Help to Buy: Equity Loan scheme available. 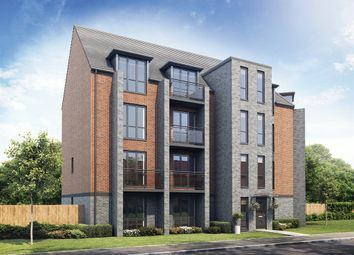 The Ely is a spacious three bedroom, two level apartment with open plan living, plenty of storage space, and three balconies. Coastal living meets contemporary design right at the river's edge. 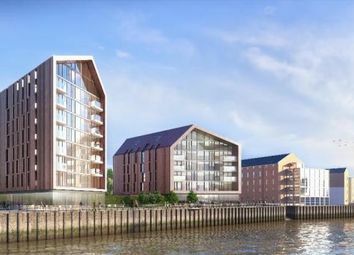 Designed by Simpson Haugh architects; these modern, spacious, one, two & three bedroom apartments make the most of incredible panoramic views across the River Tyne.